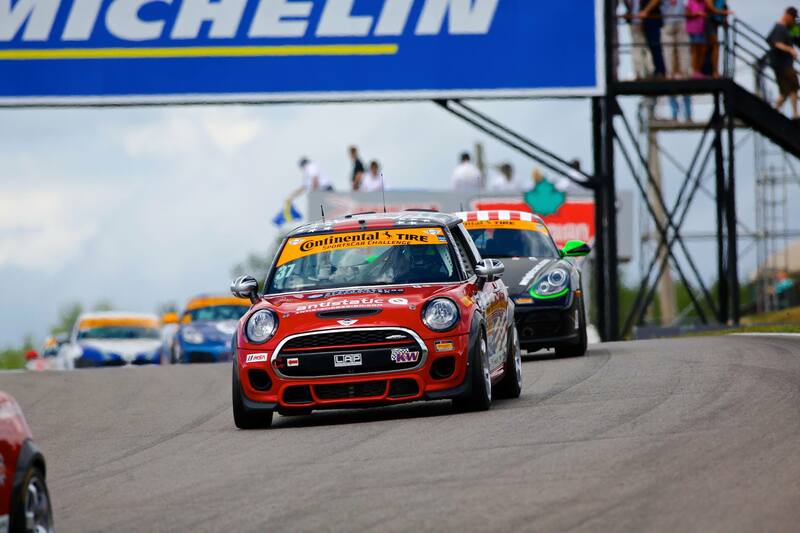 In case you missed one of the most competitive races for the MINI JCW Team yet you’re in luck. The broadcast is now available online and you’re definitely going to want to watch it. There was plenty of MINI coverage and lots of action. Watch the race below and don’t forget to check out our full race recap.